I aim to photograph the wildlife in a way that will help others appreciate and care for it. I hope to express the deep spirituality that I find in nature and to bring back images to people that might not otherwise an opportunity to witness the beauty. 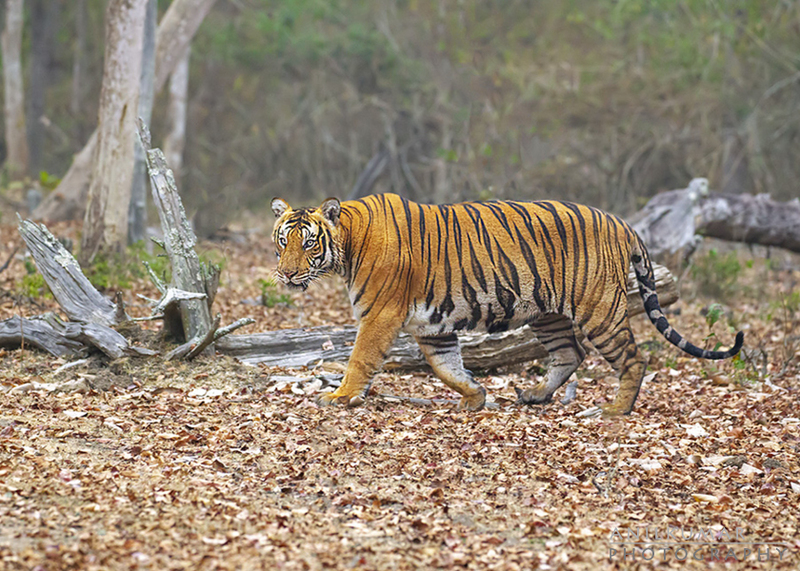 Kabini has some seriously wild locations. Kabini River Lodge is located 60 Km away from Mysore. A few weeks ago we were waiting for this location after hearing the warning calls. We are four photographers in a jeep arranged from jungle lodges. A few minutes later this beautiful Tiger slowly came and walked in front of us. I am able to take some shots using my Canon 1DX with my new 100-400mm IS II lens. After returning from Kabini I found the images are bit front focused and some of my images are not usable. I always want my images properly focused and composed out from the camera. I checked the lens camera combination and found my new 100-400 lens requires calibration. I calibrated the lens using the canon focus calibration tool and now it is ready to go. Make sure to test and calibrate your camera gear before you plan for a photography trip with a new camera or lenses. It will improve the hit rate and also less time for post-processing.